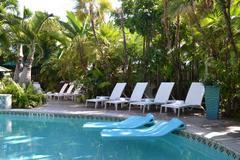 An amazing tropical getaway for relaxation, fun and memorable adventures! 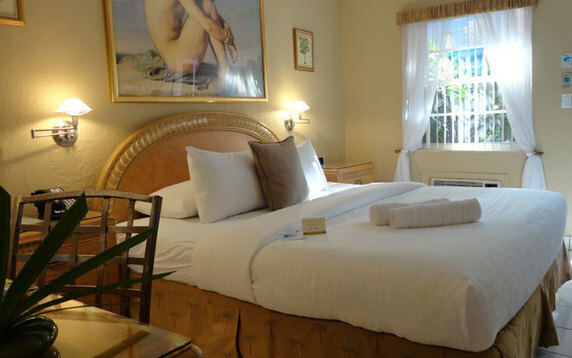 NOW WELCOMING GUESTS TO ENJOY THE AMBIANCE OF OUR LUSH ROYALE HOTEL. 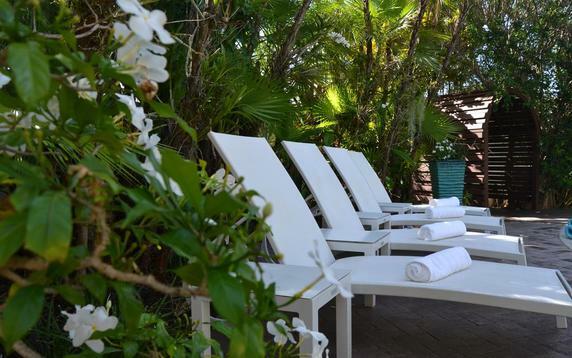 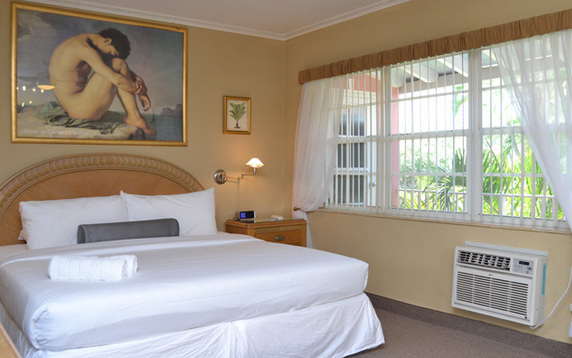 Everyone wants a relaxing getaway in a tropical paradise surrounded by lush palm trees, refreshing waters and a good-time ambiance–with great value and hospitable staff. 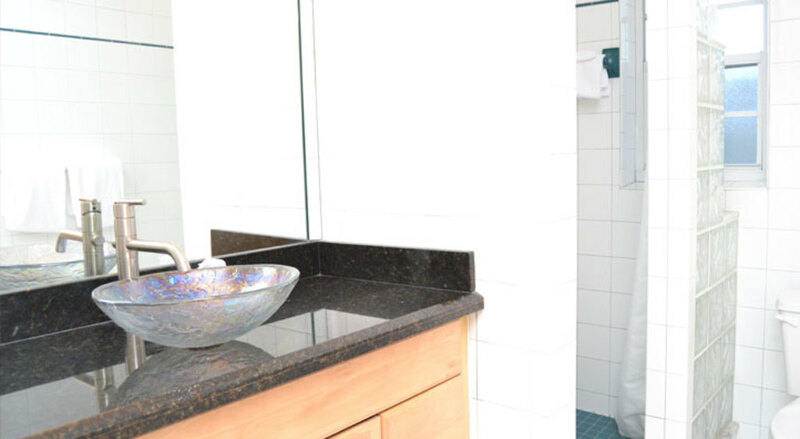 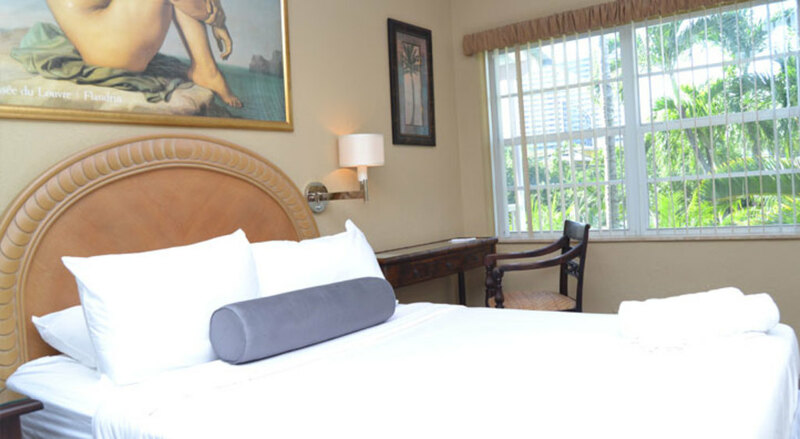 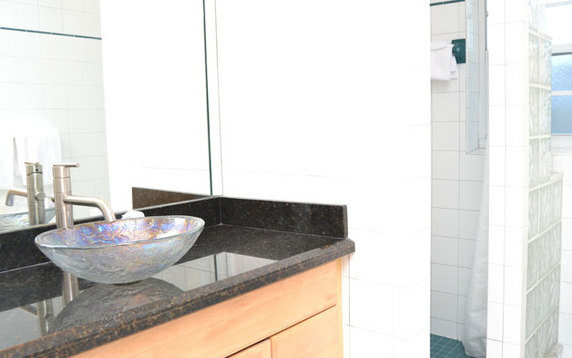 Whether it is with your closest friends, a loved one, your husband or by yourself, Hotel Lush Royale Fort Lauderdale Gay Resort will provide you with unforgettable memories. 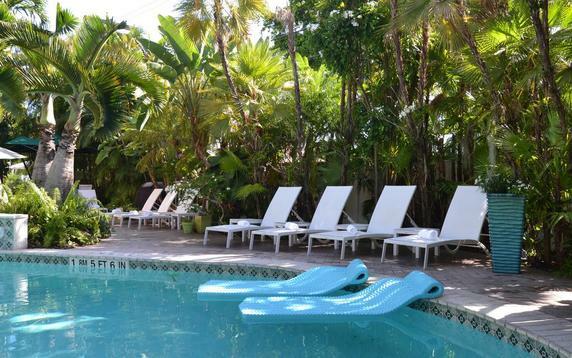 Bask in sun-drenched, poolside loungers for that take-home, golden tan. Melt away stress in our bubbly hot tub and take in the oasis that surrounds you. 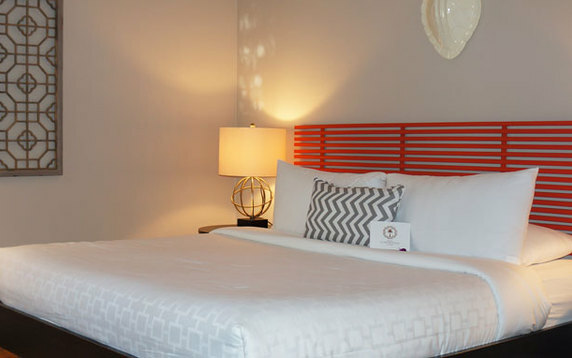 Chill out in well-appointed rooms with the best home-away-from-home amenities. 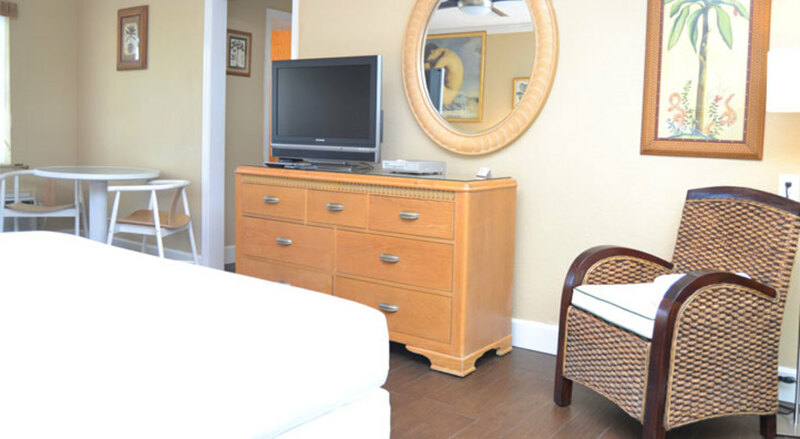 When the call of the ocean is no longer resistible, meander just 2 1/2 blocks east to the golden sands and turquoise waters of Fort Lauderdale’s famous beaches! 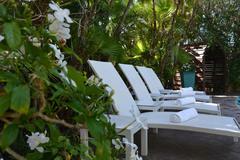 Set up a seaside camp for the day and take a rejuvenating walk or swim. 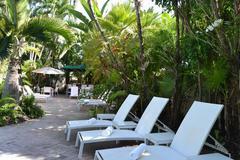 Continue a few blocks more to play at gay Sebastian Beach where locals and visitors mix and mingle. 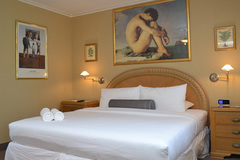 As you end your day at the beach, come back to Hotel Lush Royale to unwind, refresh, retreat to your room, meet new friends, have cocktails or just float in the pool. 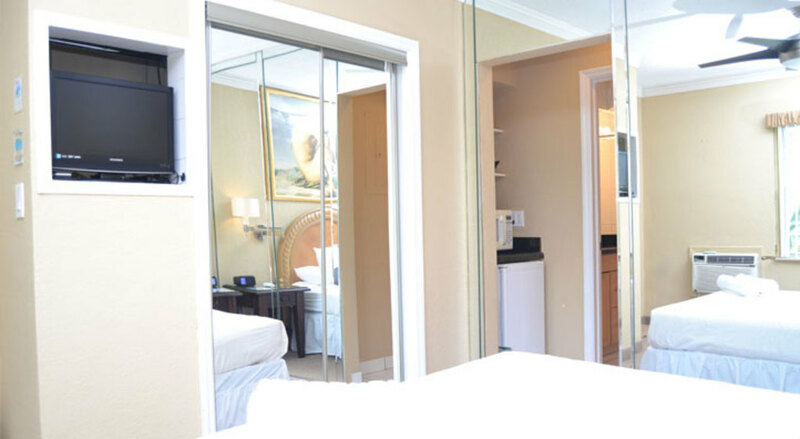 Our concierge service will advise you on the best places to eat, play and party in the area. 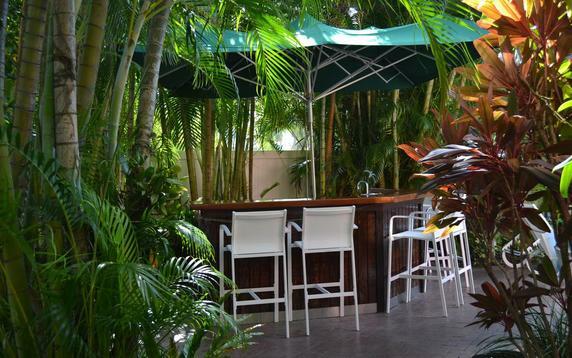 Maybe it’s downtown Fort Lauderdale or Las Olas Boulevard. 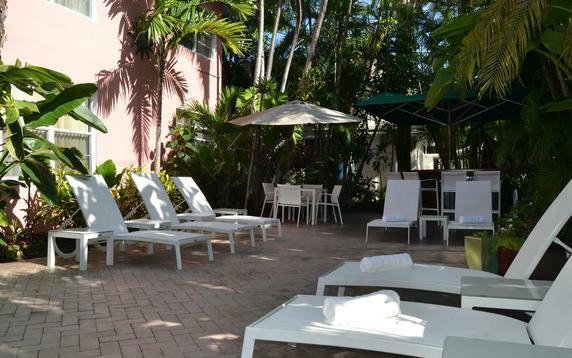 Maybe it’s South Beach in Miami. 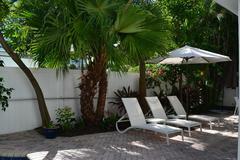 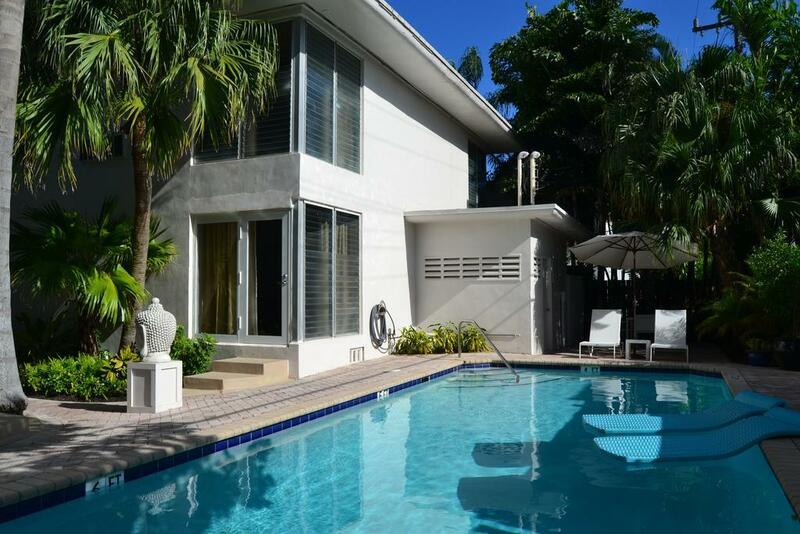 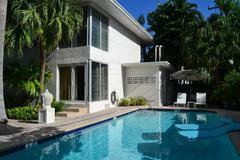 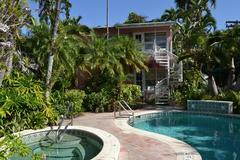 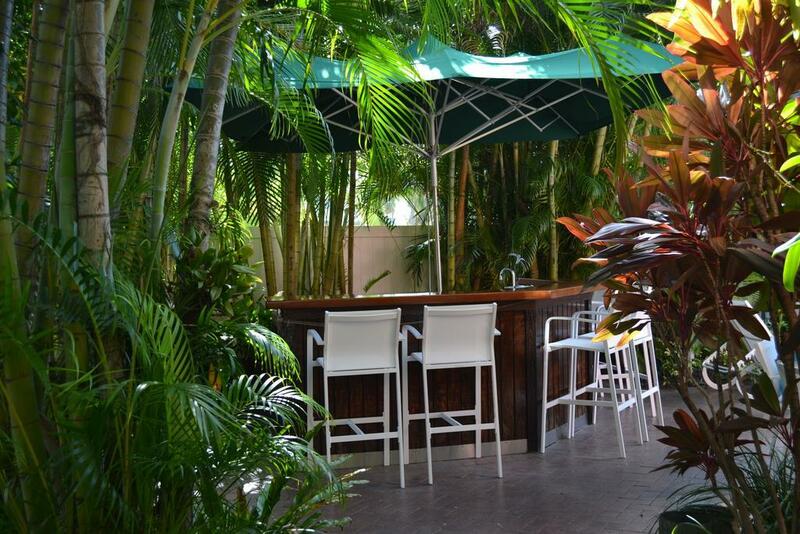 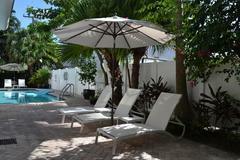 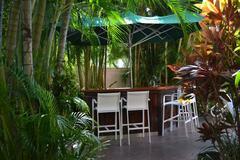 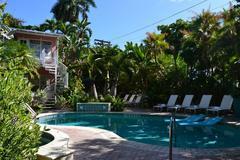 Or, perhaps you’ll want to venture just minutes away to Wilton Manors’ bars, clubs, shops and restaurants. 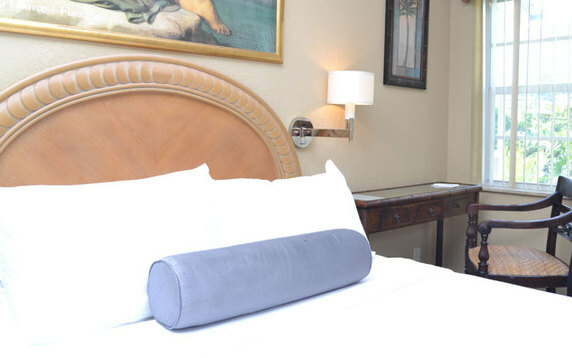 Book your stay today at Hotel Lush Royale. 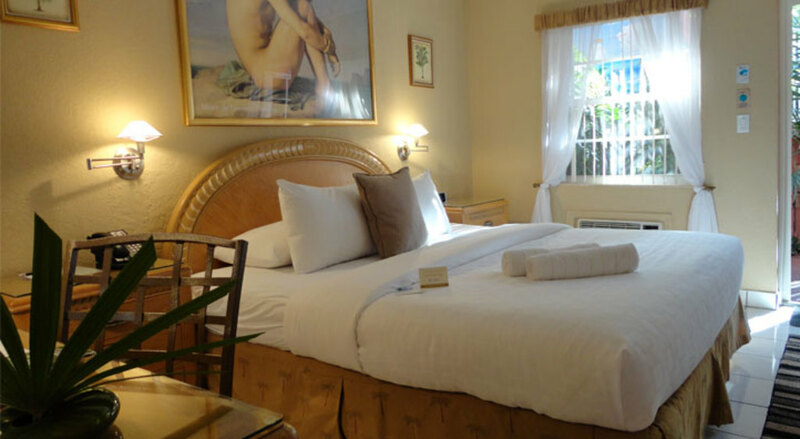 Our courteous staff, luxurious room, fantasy suites and nearby gay beaches and hotspots will feed your need to escape, play or celebrate. 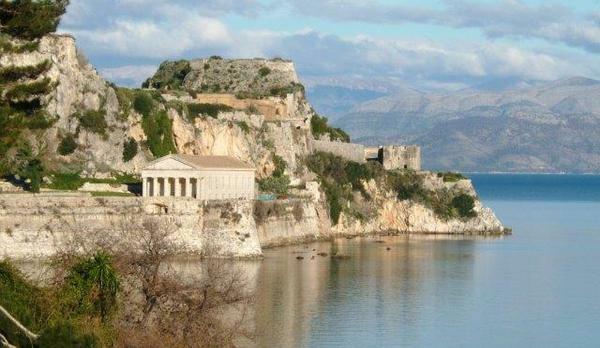 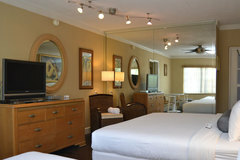 A memorable, affordable and relaxing getaway is an easy click away. 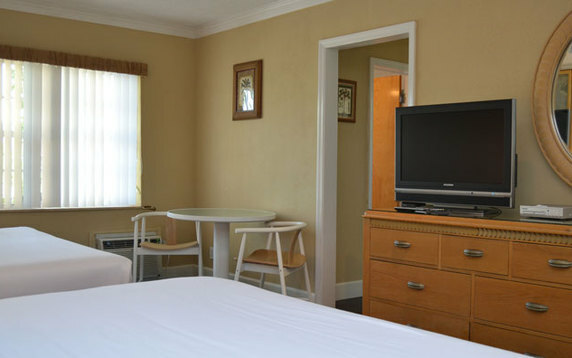 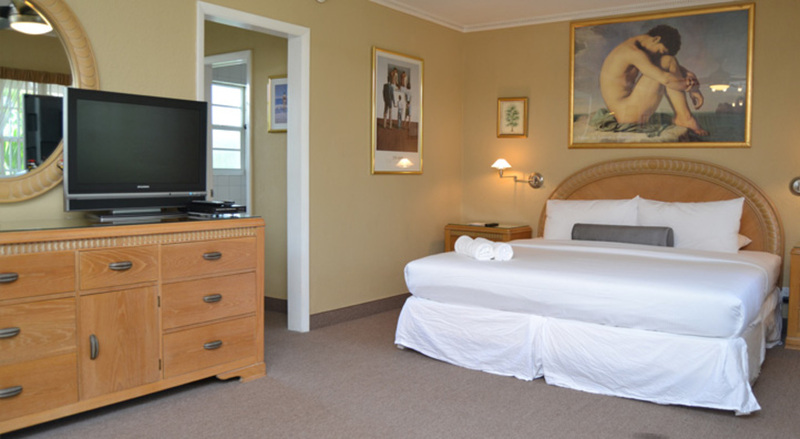 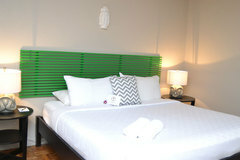 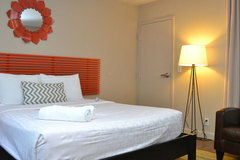 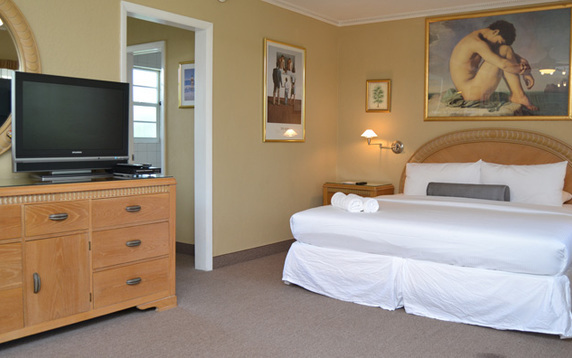 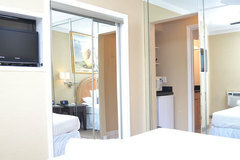 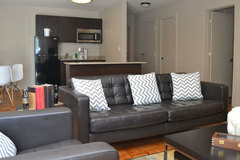 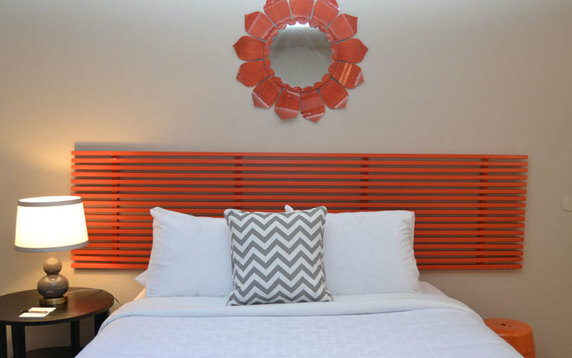 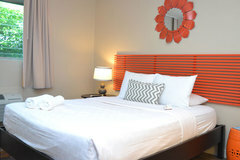 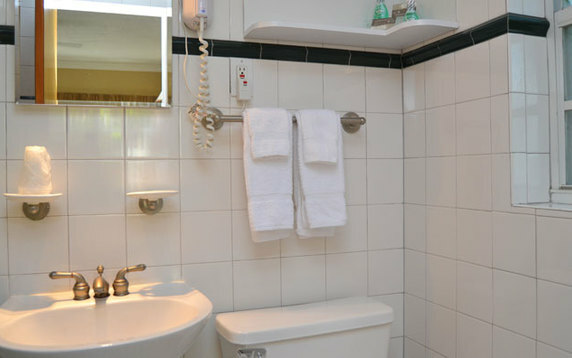 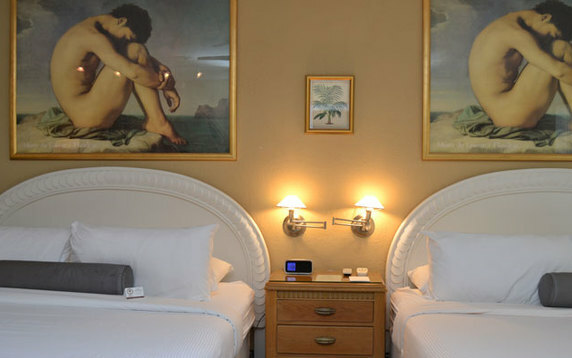 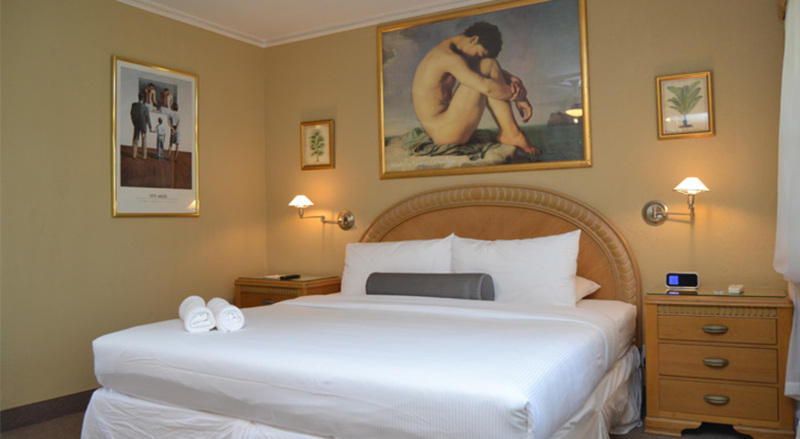 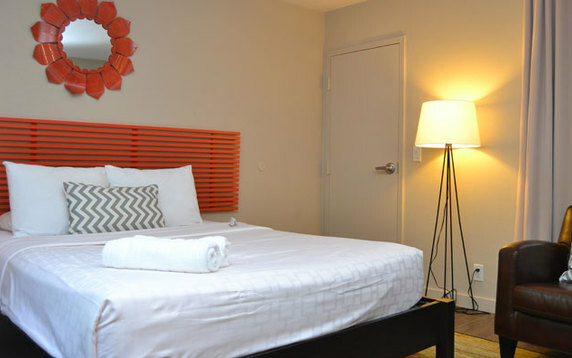 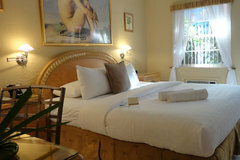 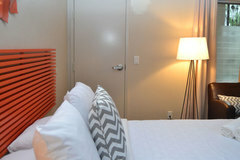 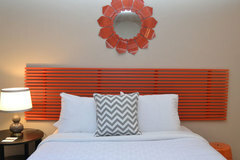 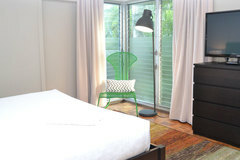 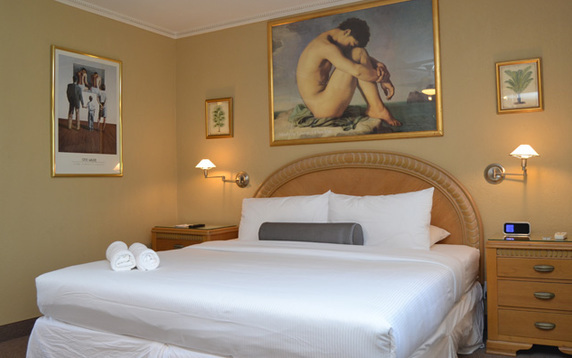 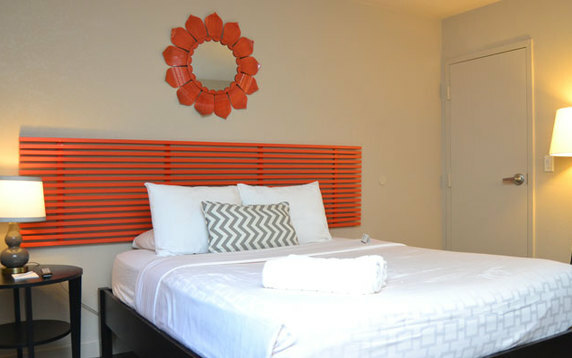 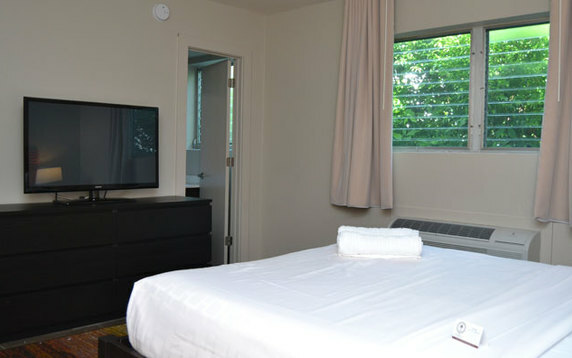 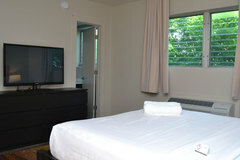 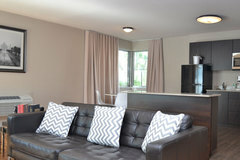 MyGayGetaway.com recommends the Royal Suites when making your room reservations! 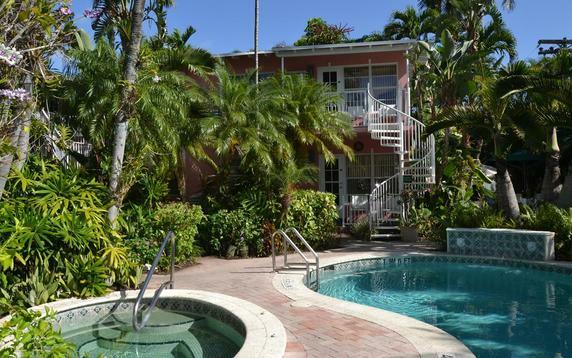 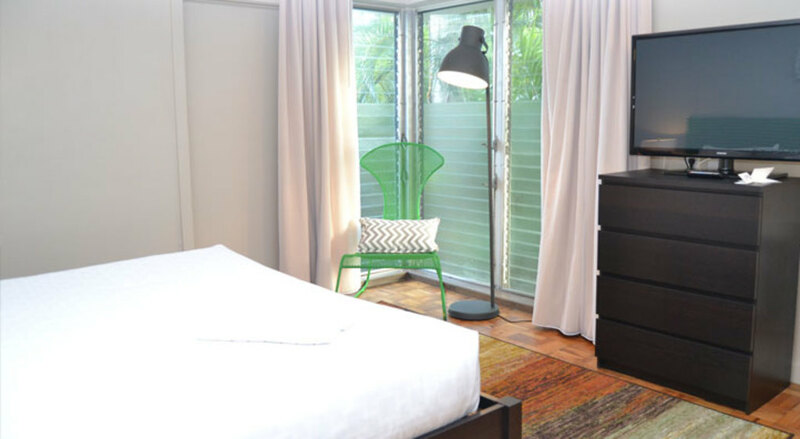 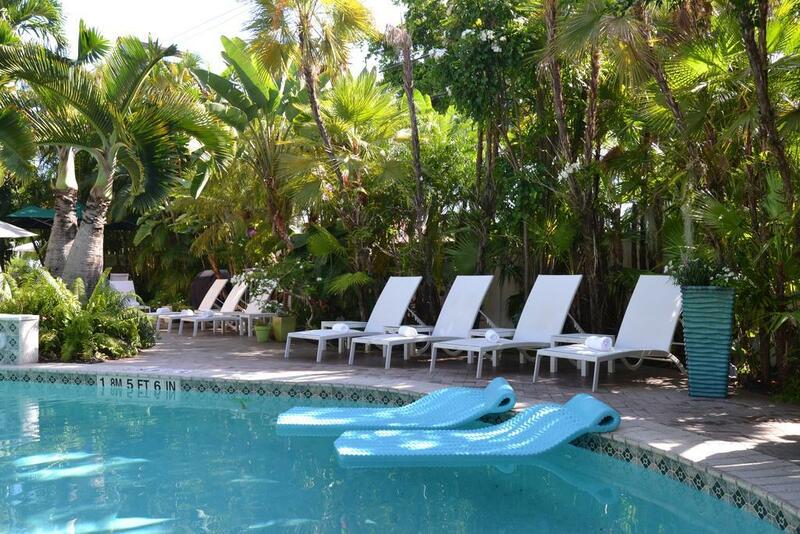 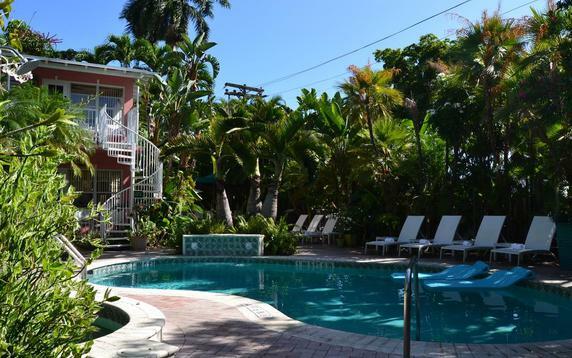 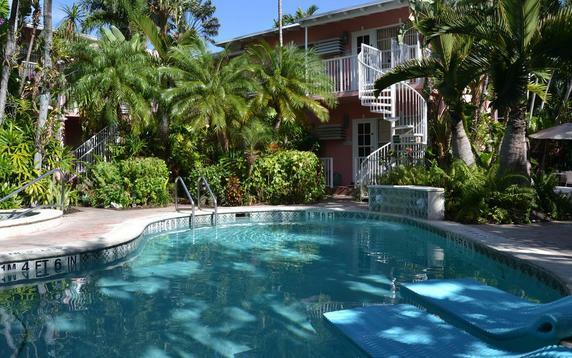 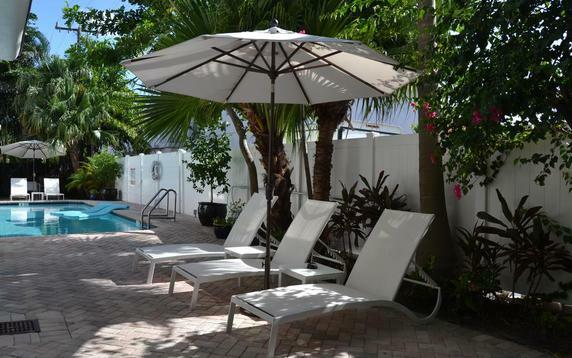 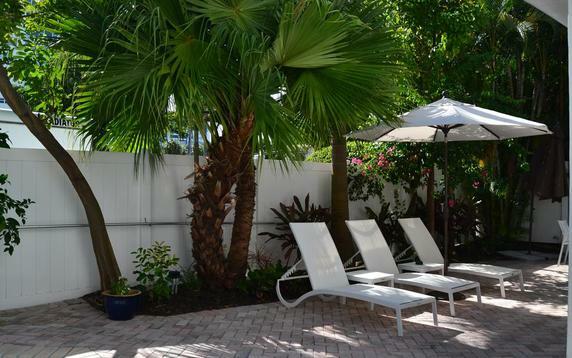 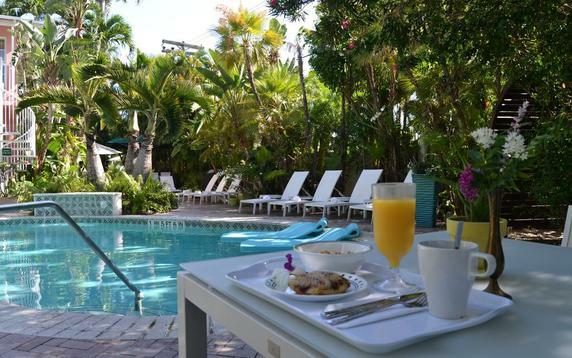 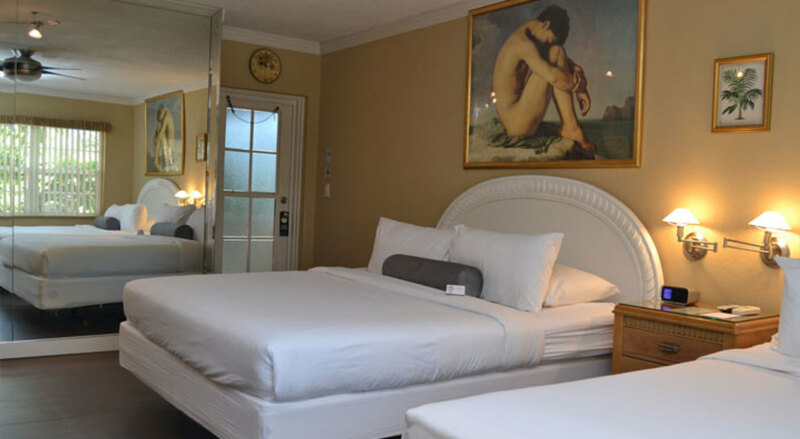 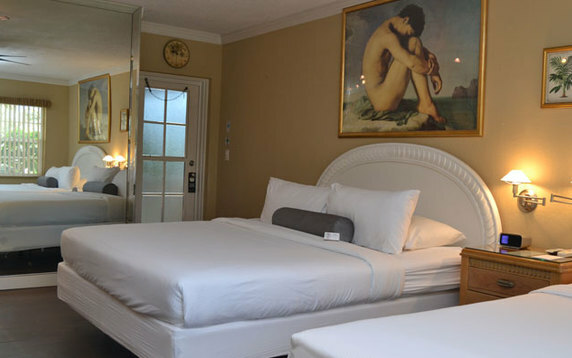 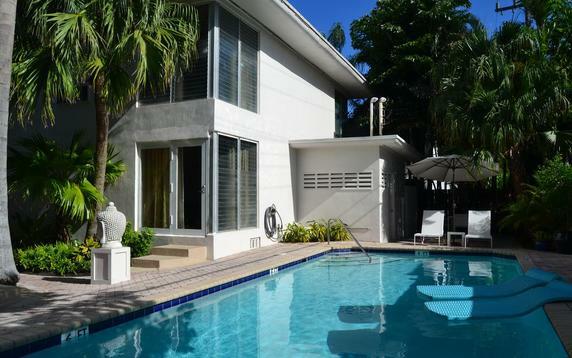 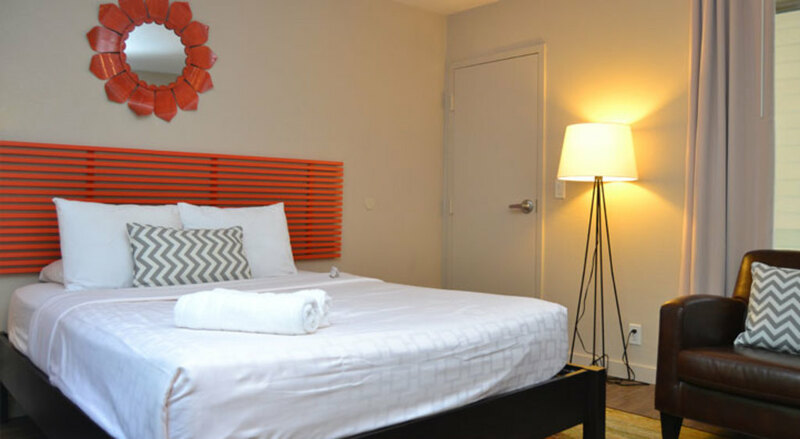 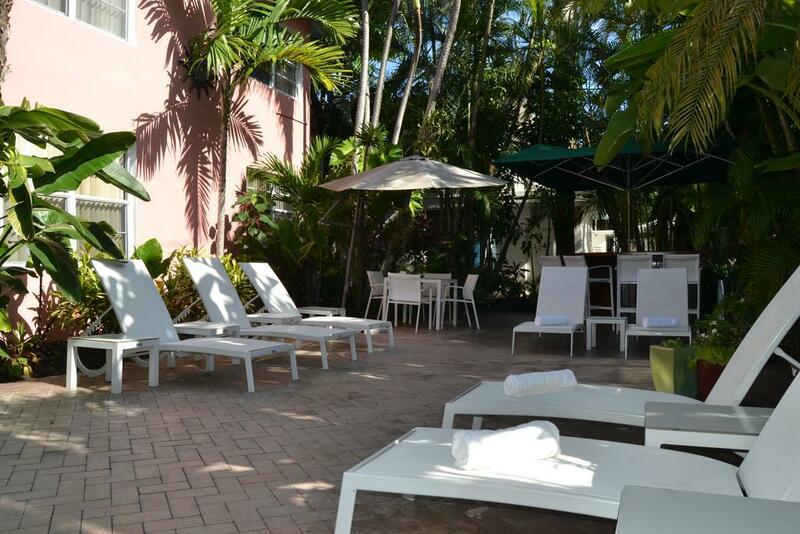 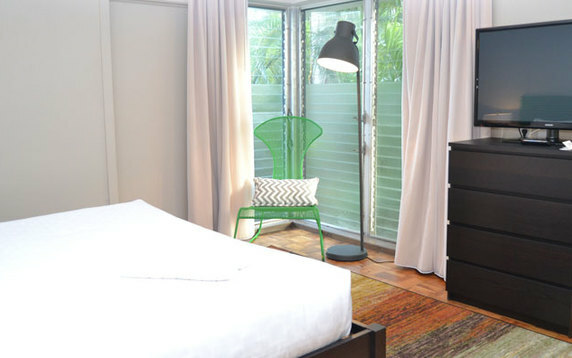 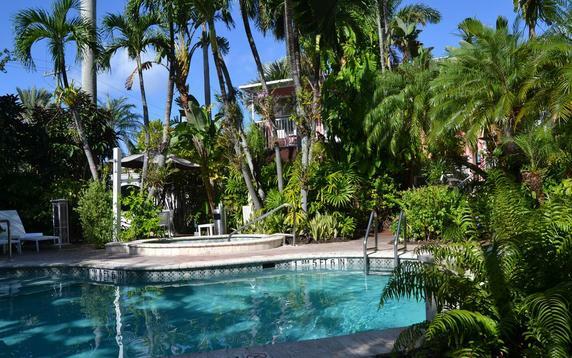 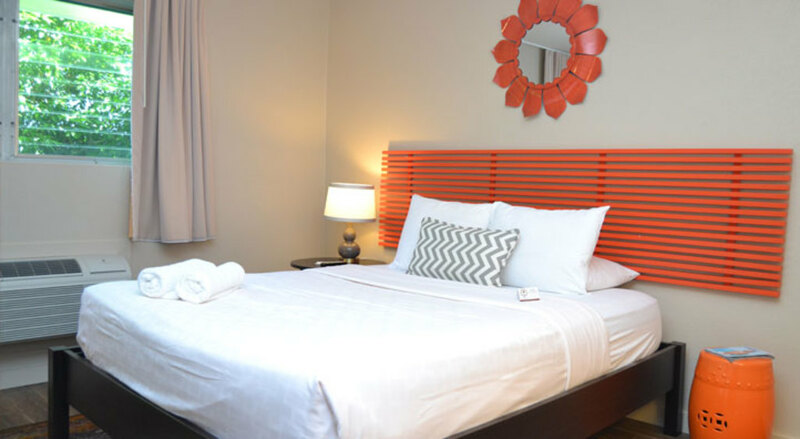 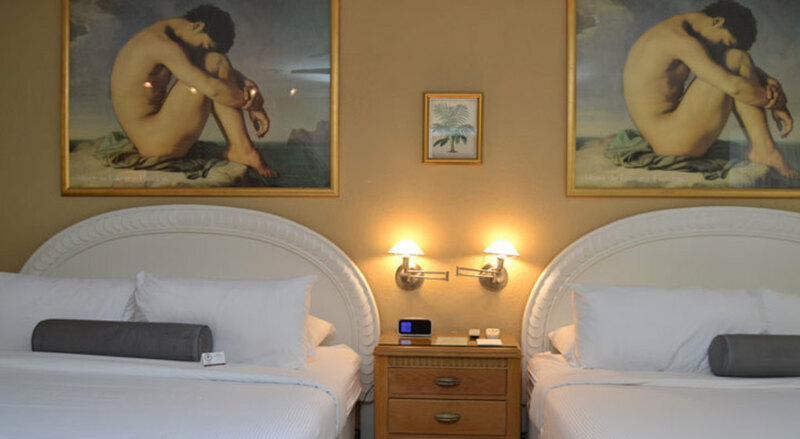 On a tranquil street, this chic, clothing-optional hotel catering to gay men is a 4-minute walk from the beach and 0.6 miles from Sebastian Street gay beach. 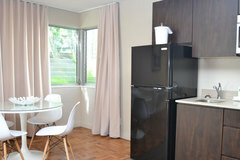 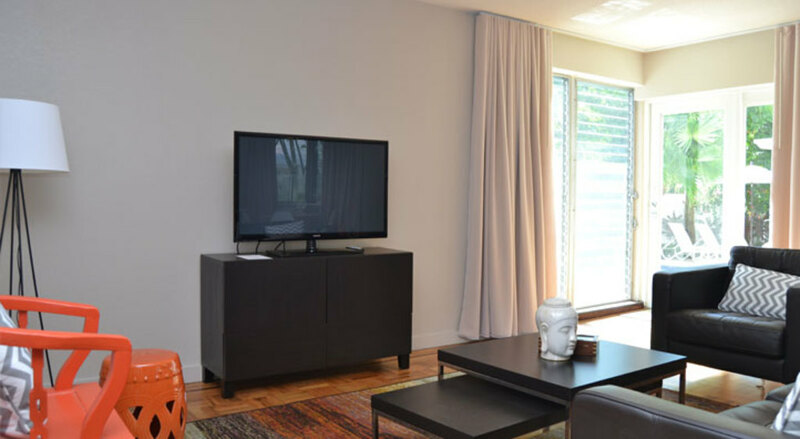 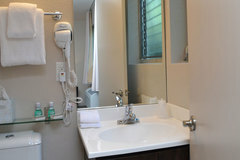 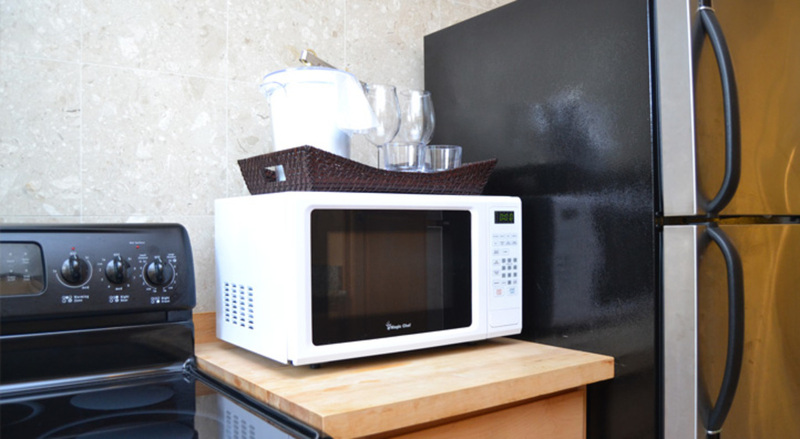 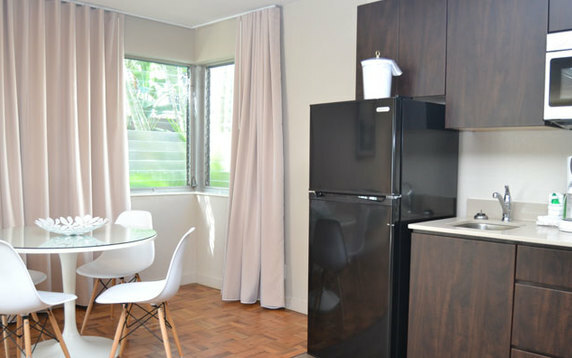 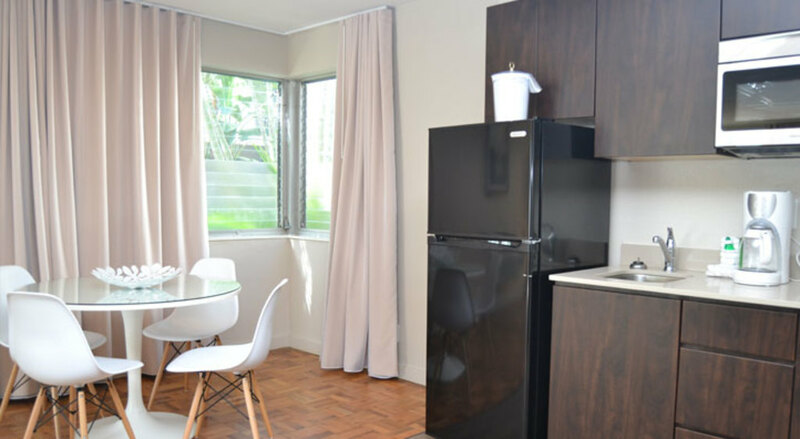 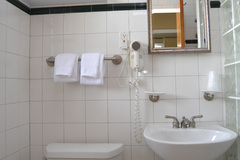 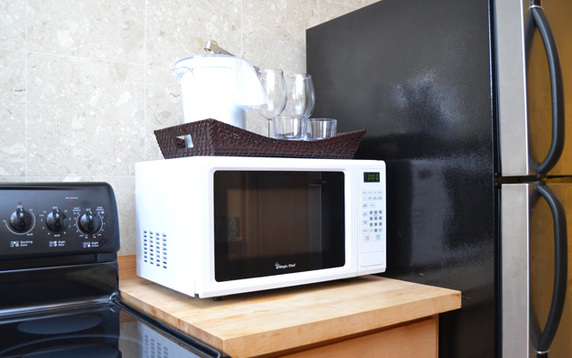 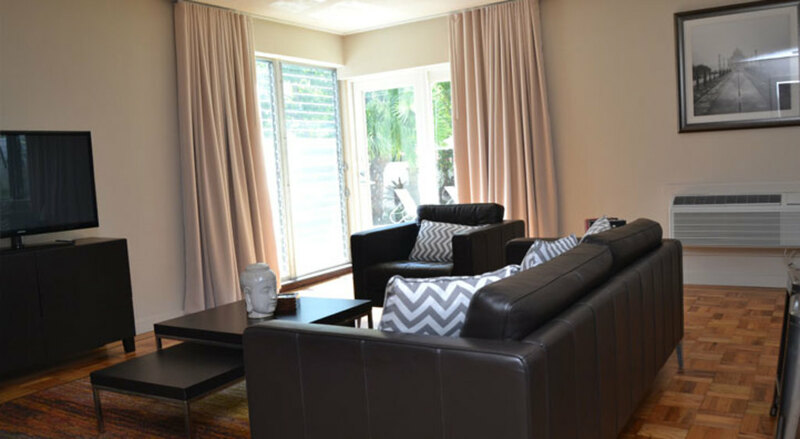 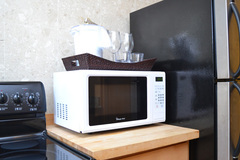 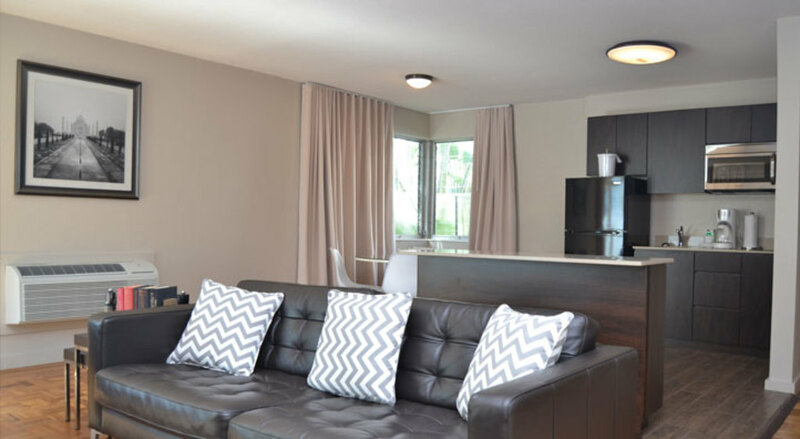 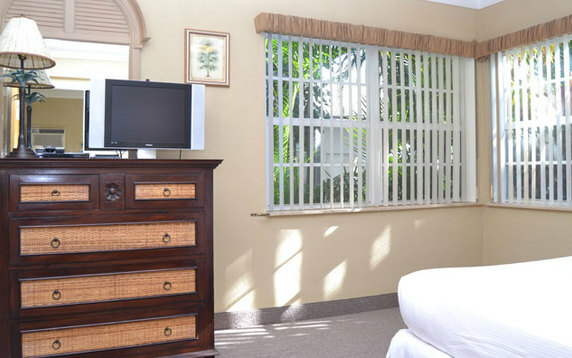 Slick, individually decorated rooms feature free Wi-Fi, flat-screen TVs with DVD players, iPod docks, minifridges, microwaves and coffeemakers; some have garden views. 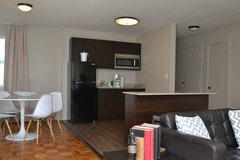 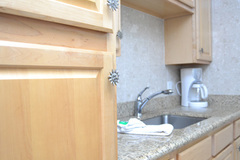 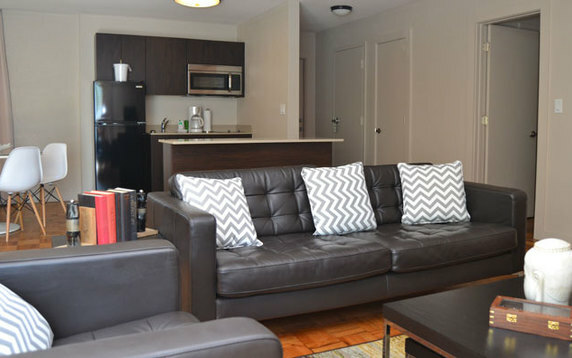 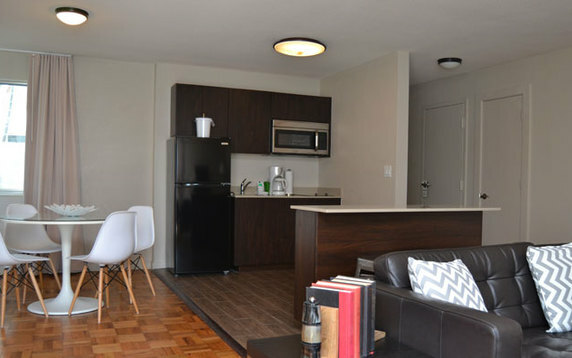 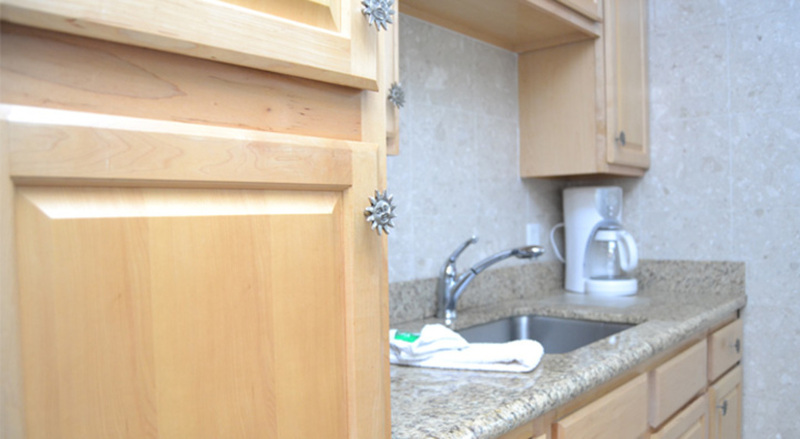 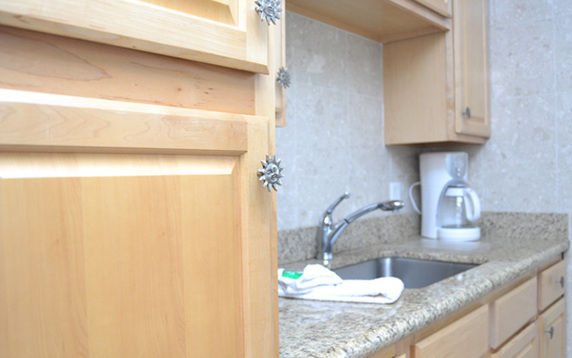 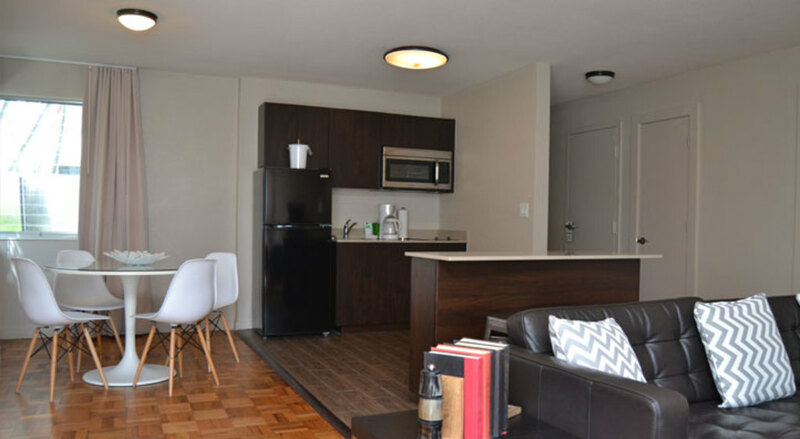 Upgraded rooms add kitchens, while suites add balconies. 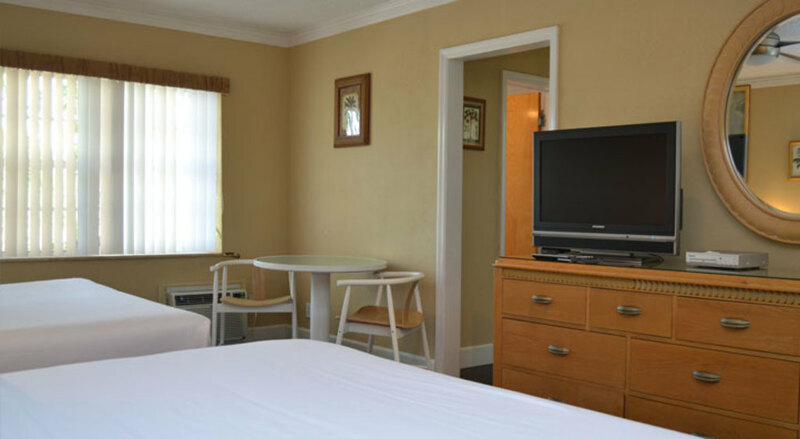 Continental breakfast and parking are free. 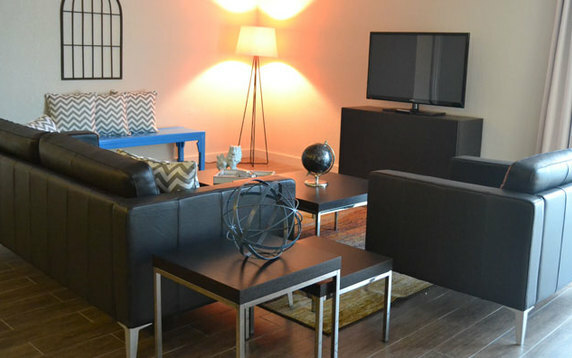 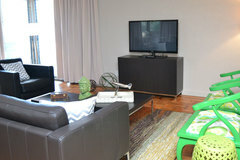 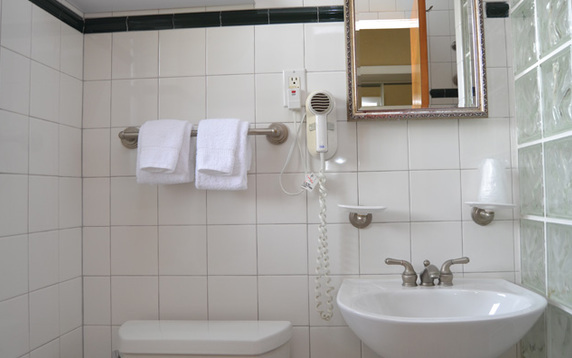 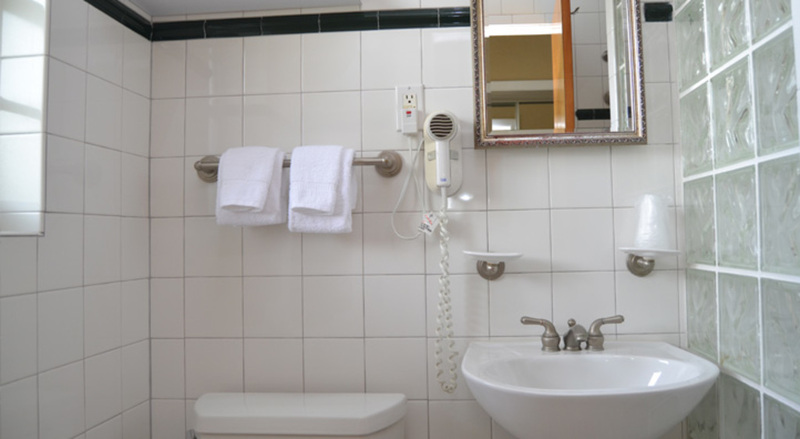 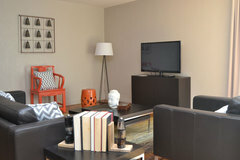 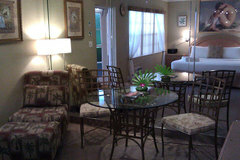 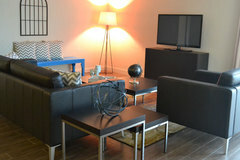 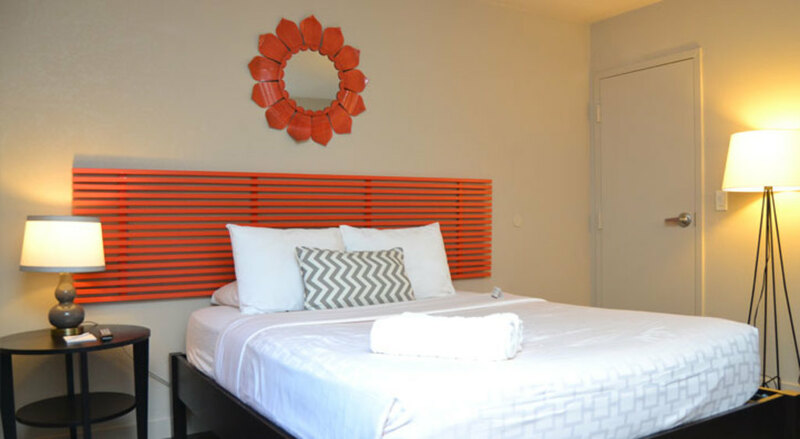 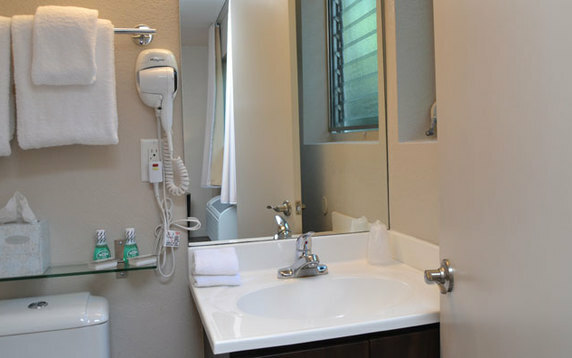 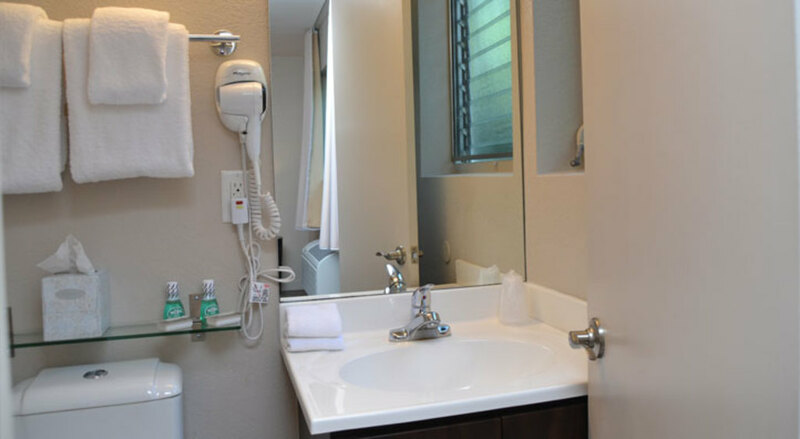 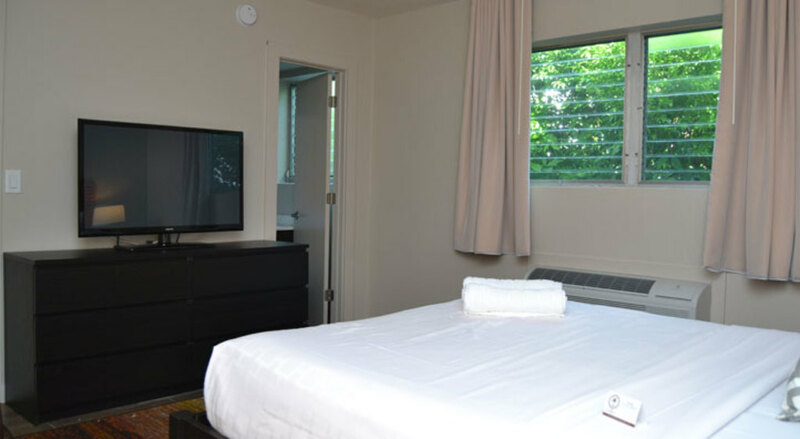 Other amenities include 2 heated pools, a hot tub and bike rentals. 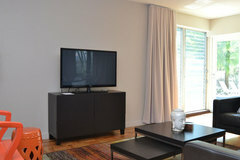 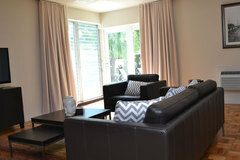 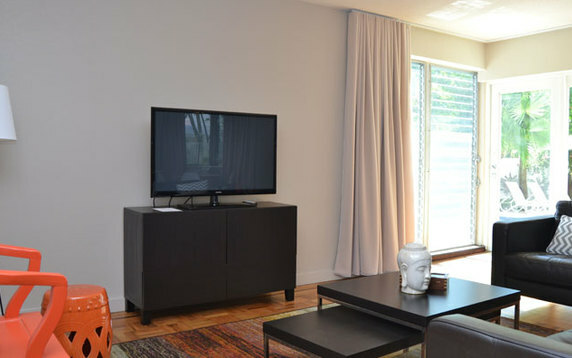 Again, we really like the Suites! Hotel Lush Royale is a tropical paradise hidden in the perfect location of Fort Lauderdale, Florida. 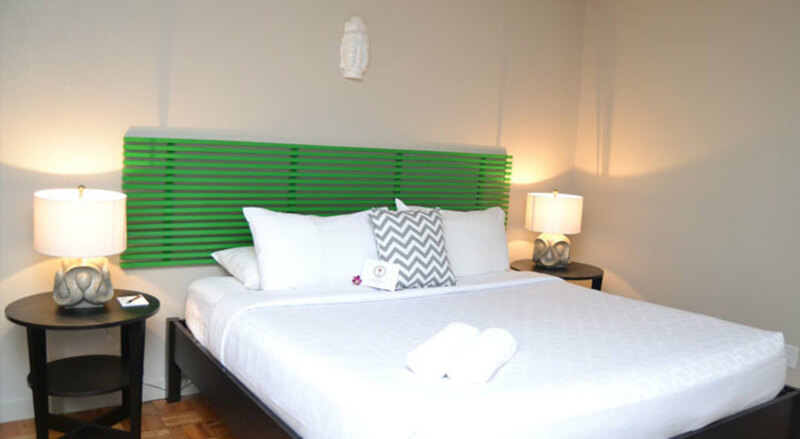 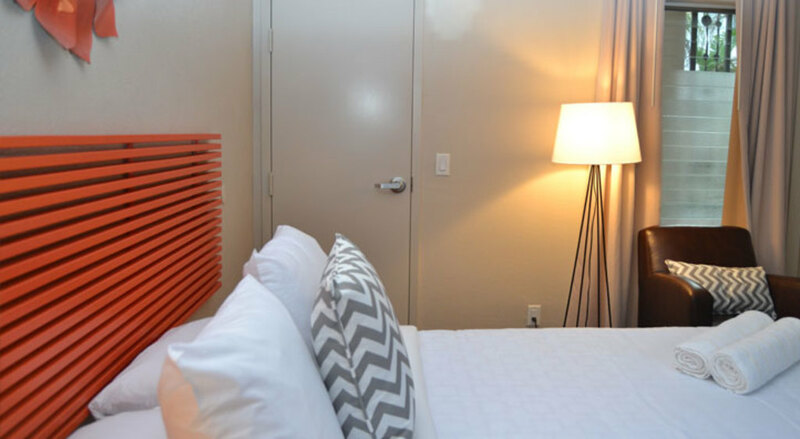 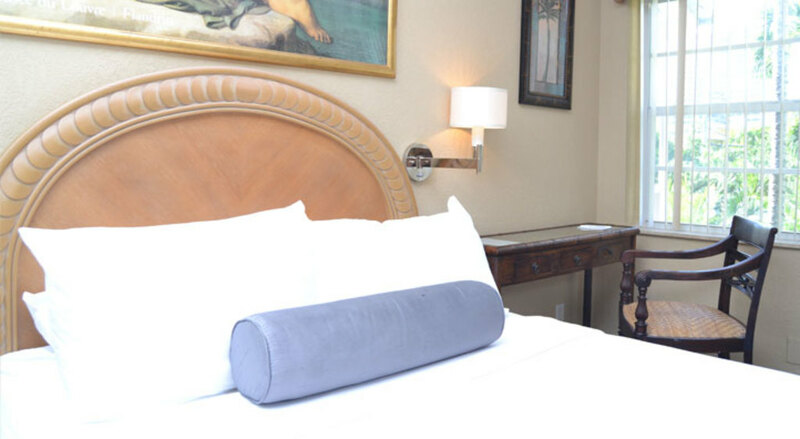 With amenities that ensure an amazing vacation, our rooms and suites offer complete comfort and a home-away-from-home ambiance that will transport you right into vacation mode. 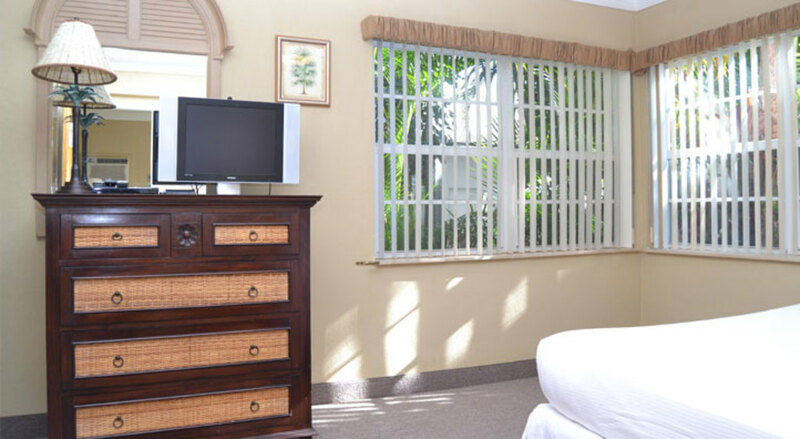 If there is anything we can do to make your stay even more memorable, our helpful and friendly staff will be there to cater to your needs. 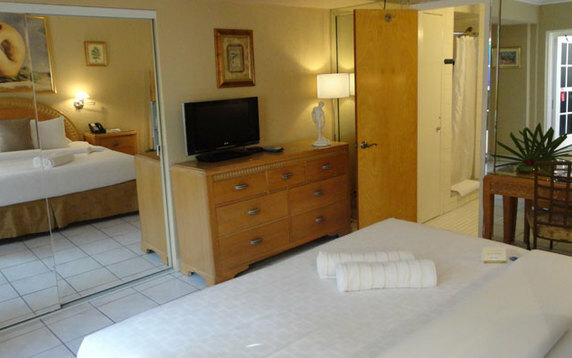 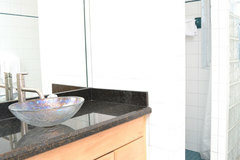 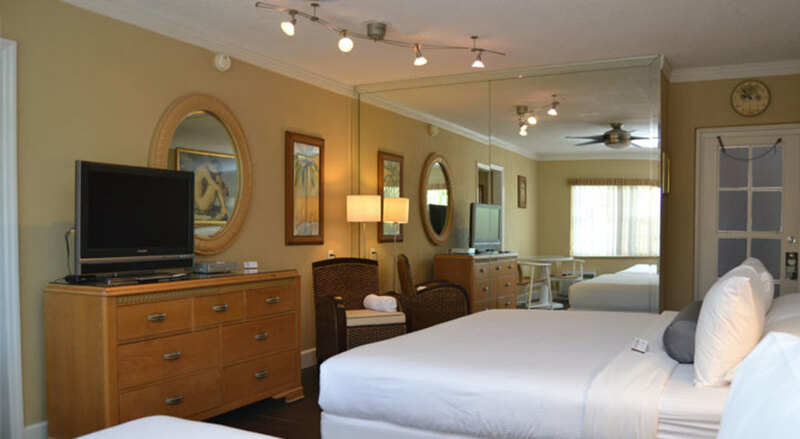 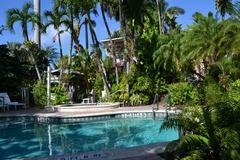 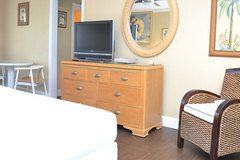 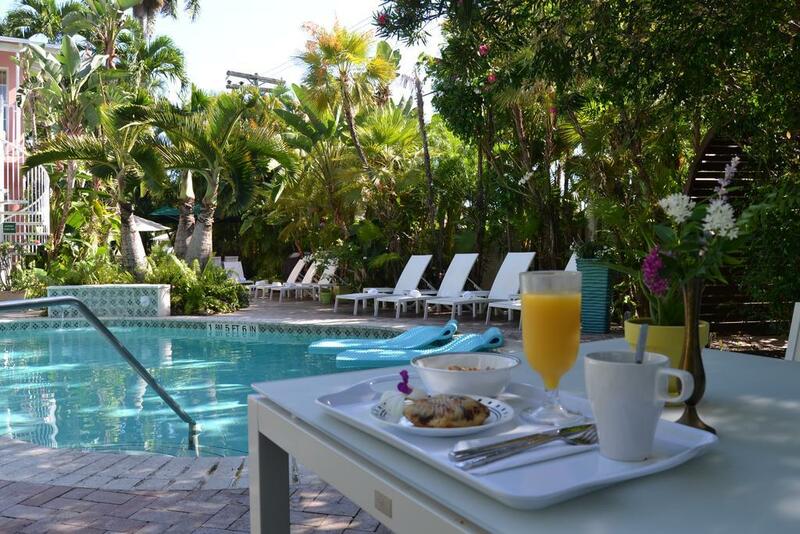 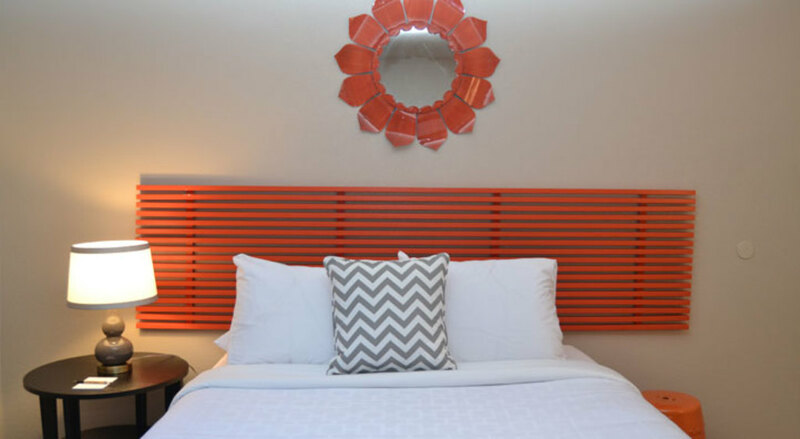 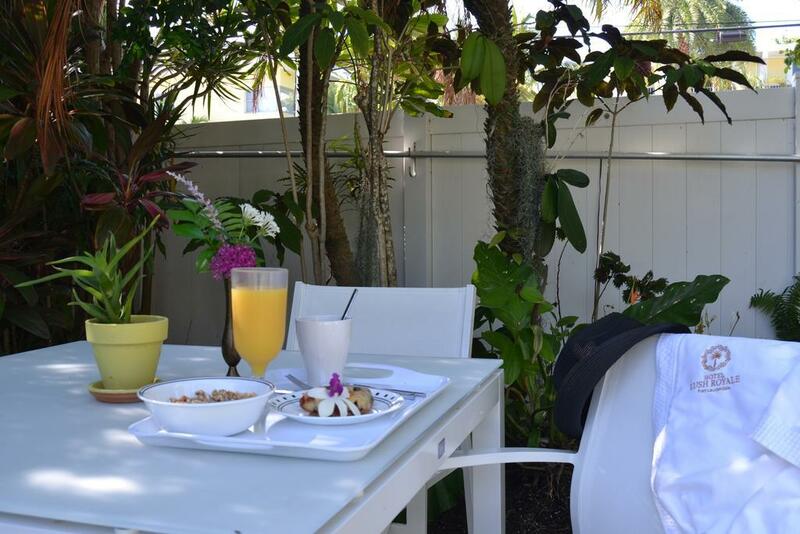 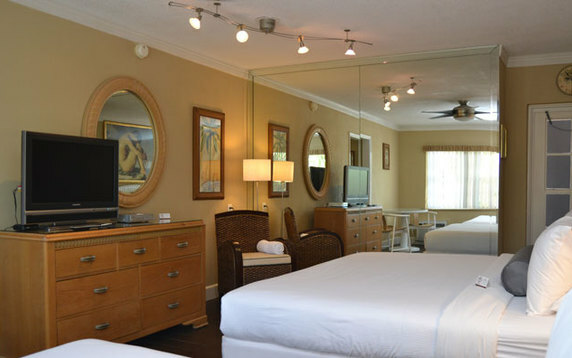 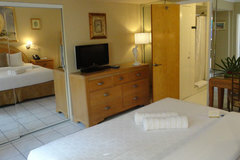 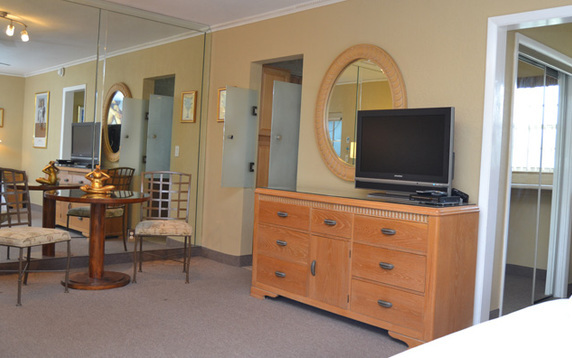 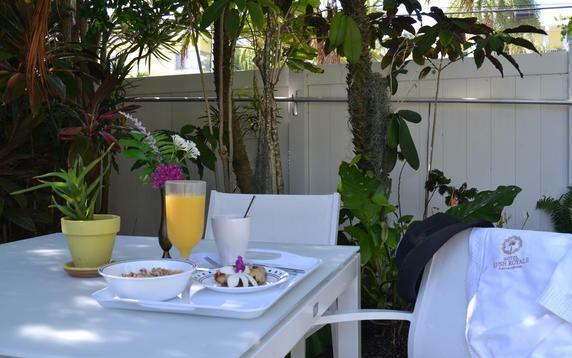 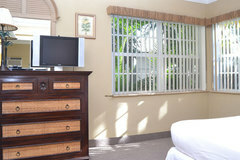 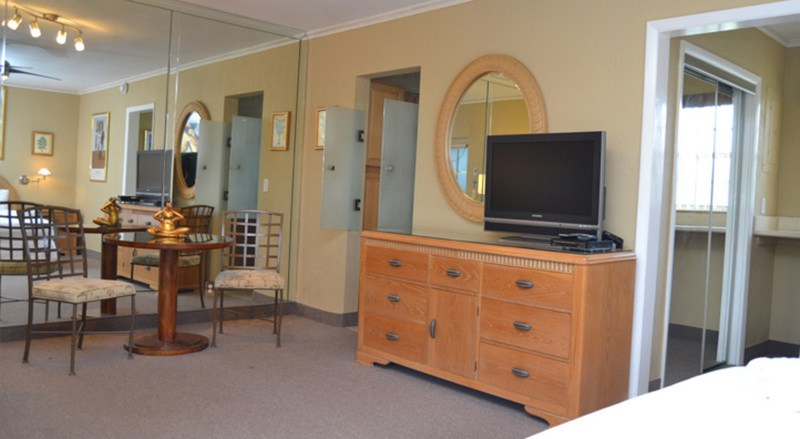 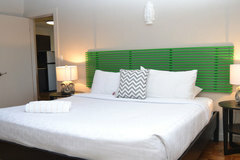 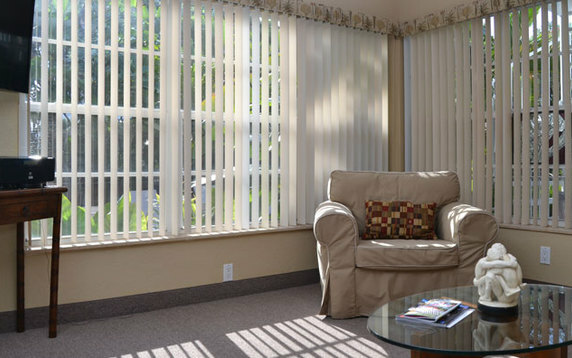 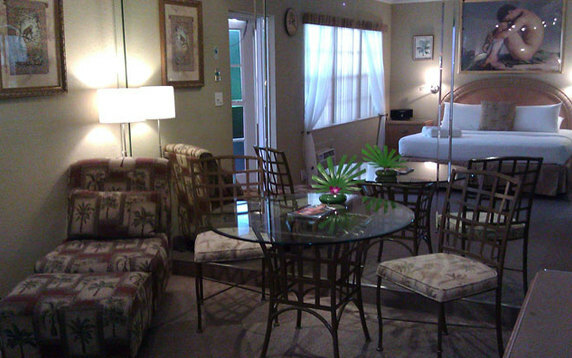 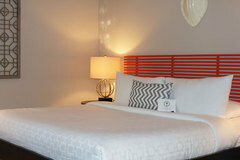 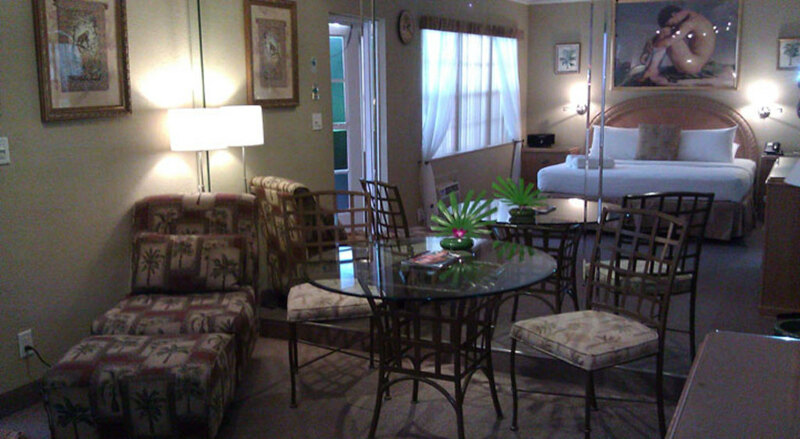 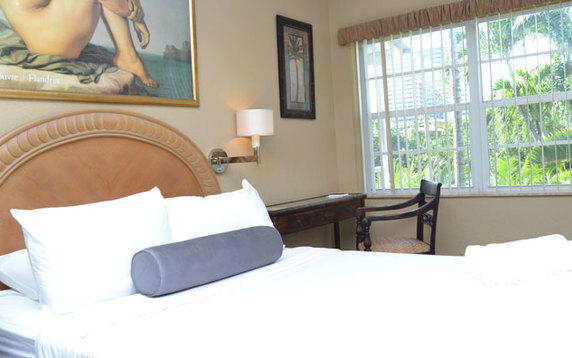 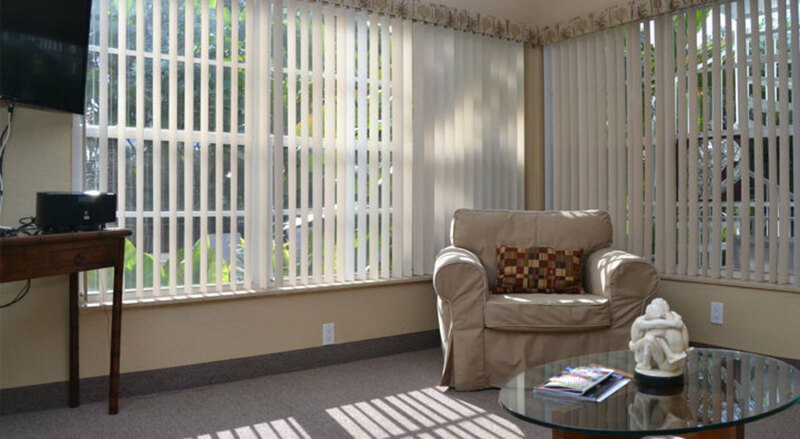 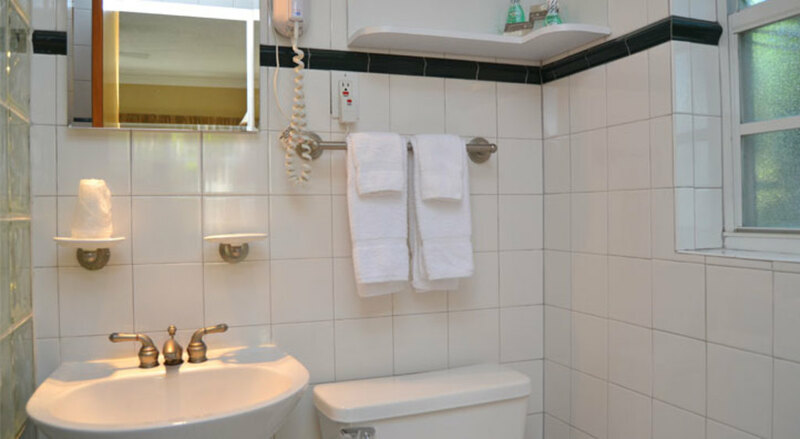 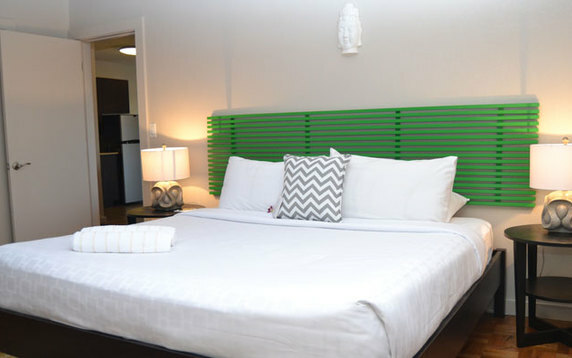 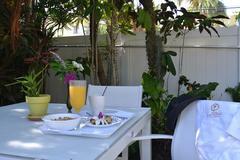 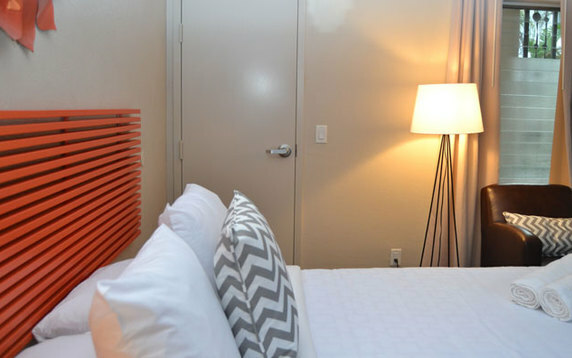 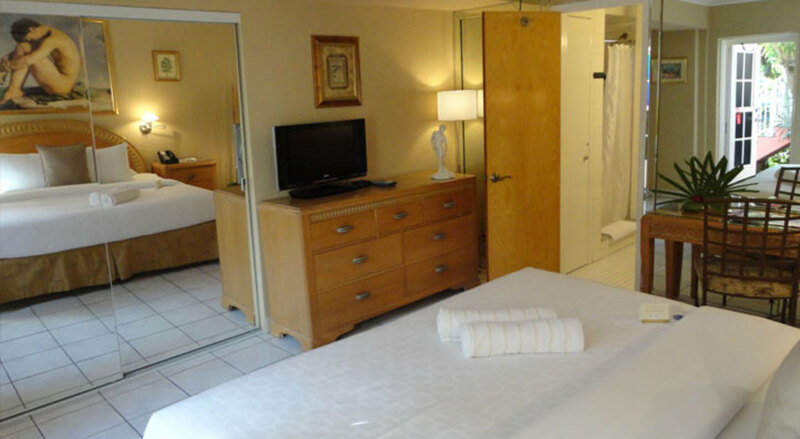 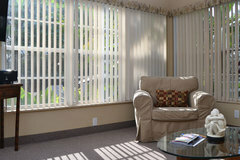 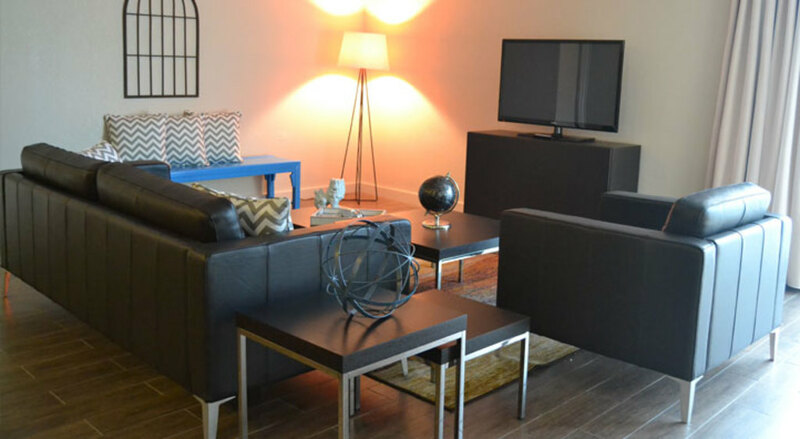 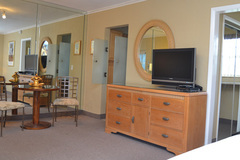 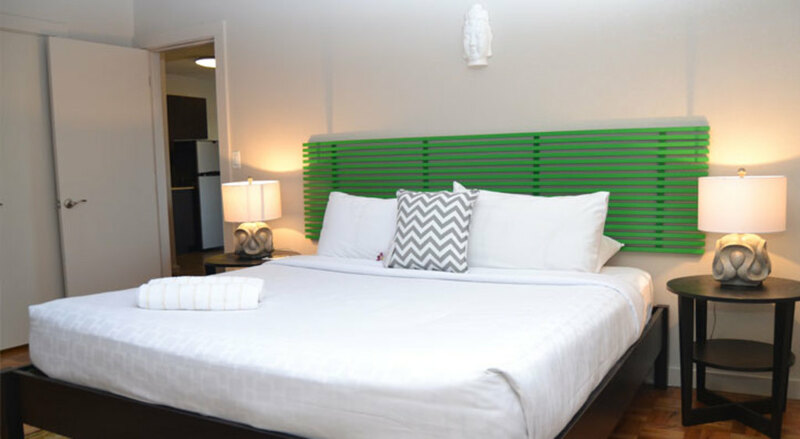 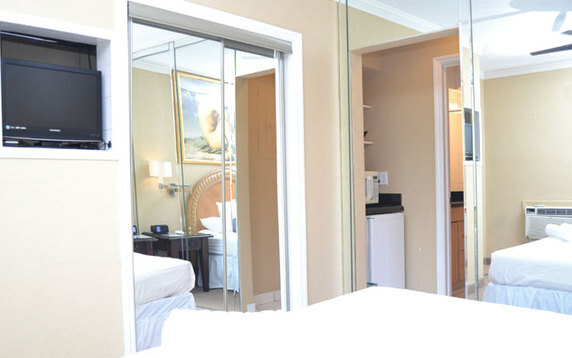 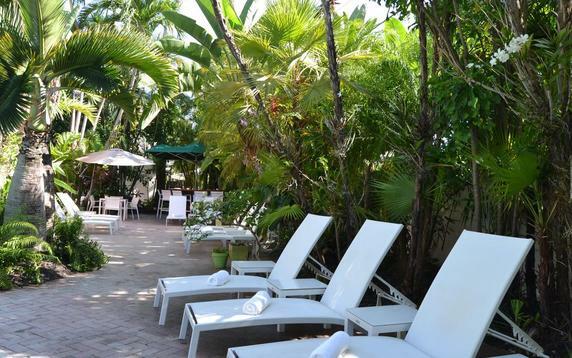 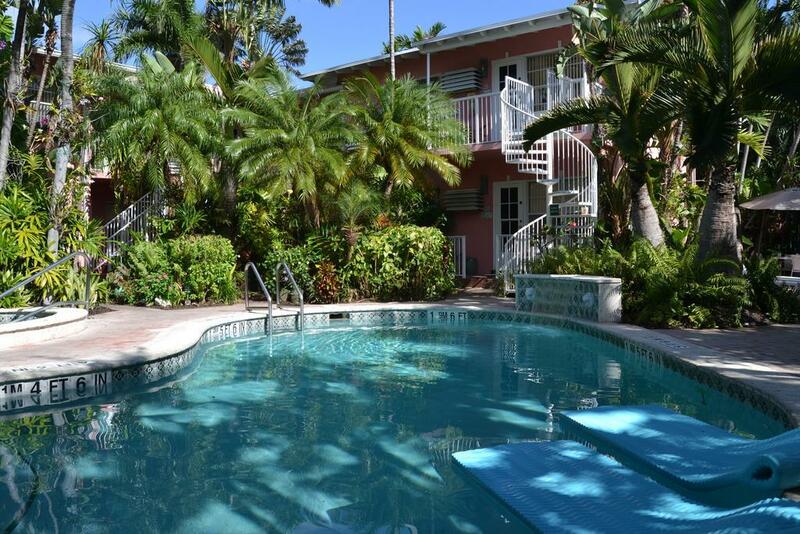 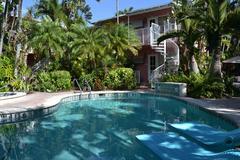 Our guests will also experience the best Fort Lauderdale has to offer from our convenient oceanside location. 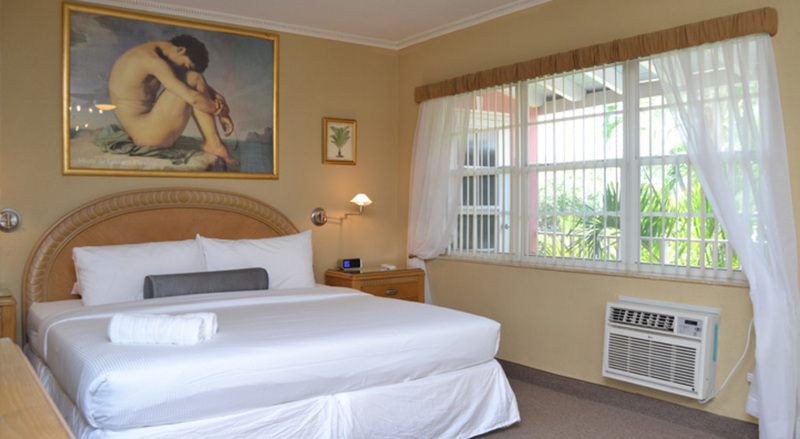 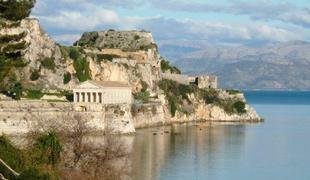 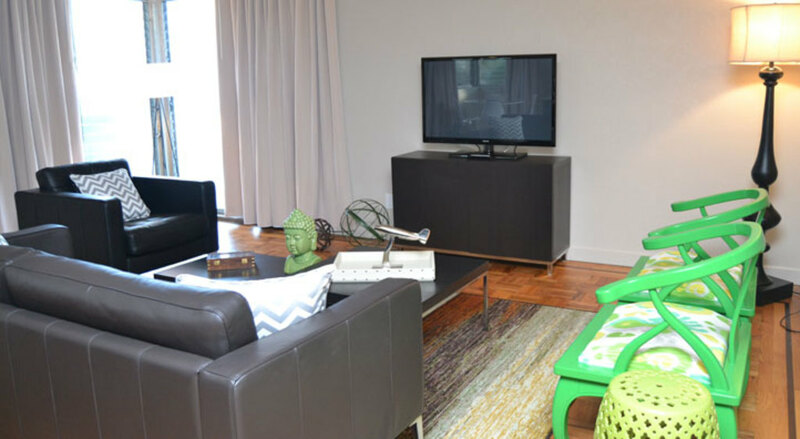 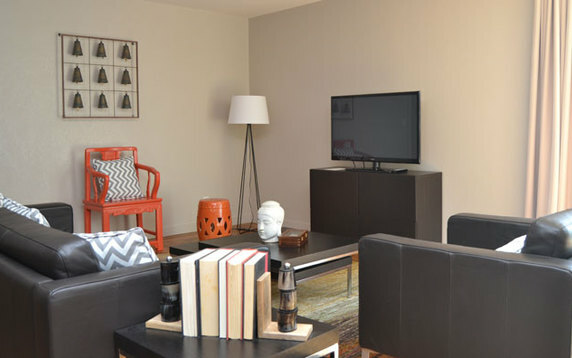 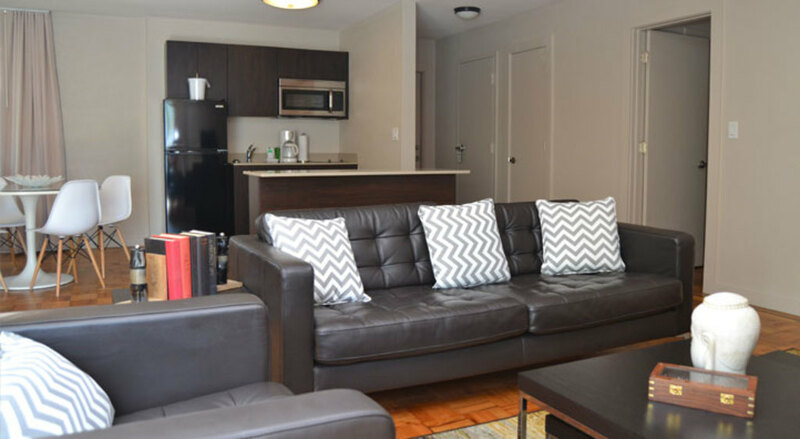 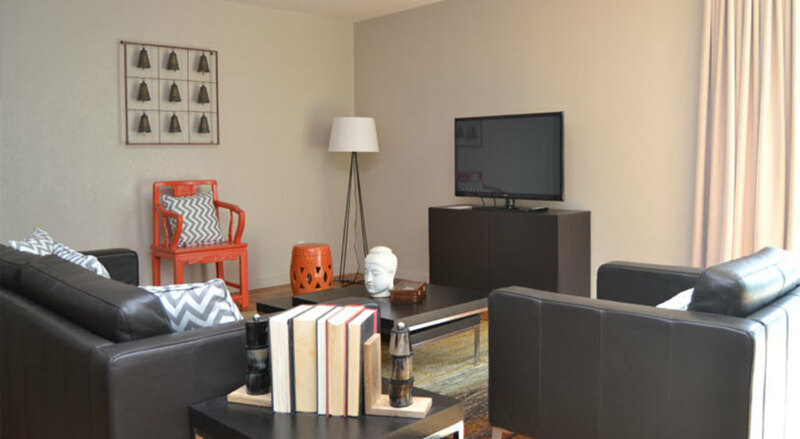 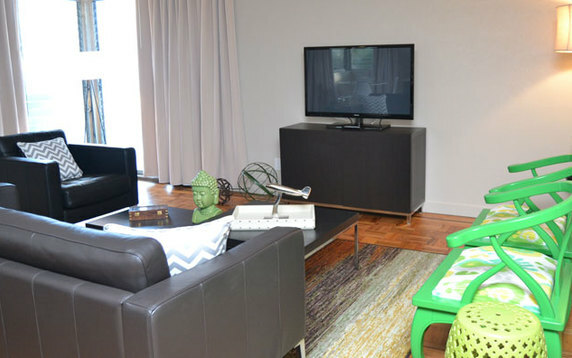 Many cultural attractions and leisure locales are within walking or biking distance. 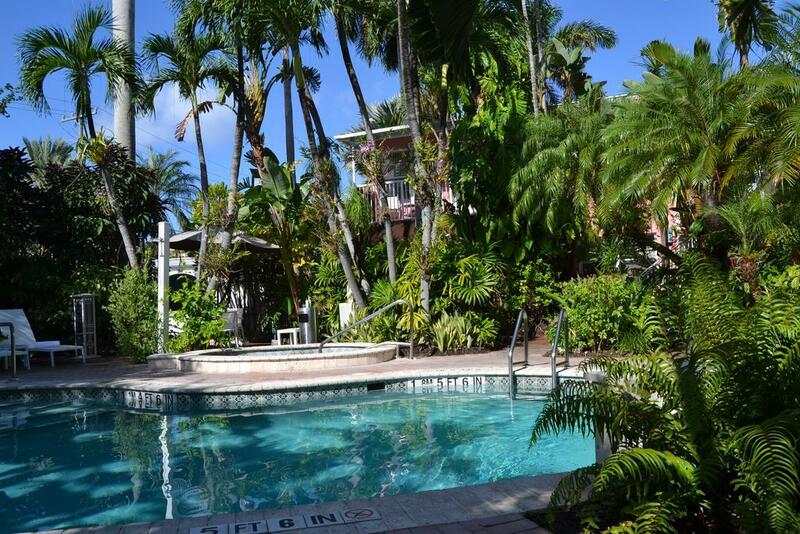 So put on your sandals or hop on a bicycle and take in all that Fort Lauderdale was, is, and will always be: simply irresistible.